With 32,109 shares and 255,877 YouTube views, this is a great spot by Kiwi filmmaker Hugh Mitton. Because of Hugh, Coca-Cola is able to share their ‘Happy Valentine’s from Coke’ message with the world. The brand loved it SO much they even broadcast it during 2013’s American Idol. ‘It’s funny. What the world really loves is not a lover but a love story’ and here’s the trailer for some of the webs best. Cornetto Cupidity boasts over 40 million views and was ranked the 13th most shared piece of branded content ever in 2013. If you haven’t seen the films yet then watch them now. There’s no better time to watch teen love stories than Valentine’s Day. 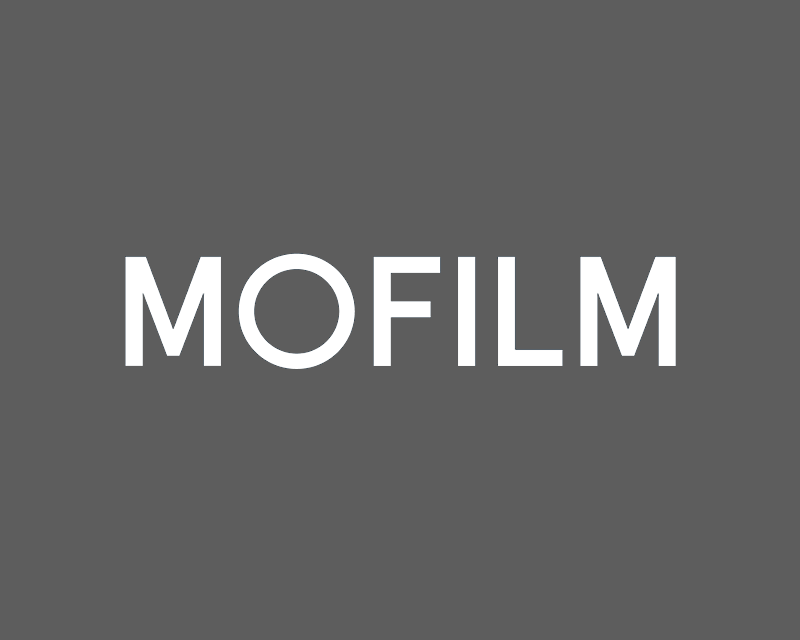 Whether it’s your first time or you’re an experienced lover, sexual health is high on the agenda at MOFILM. Watch this great Durex spot by the talented Nick Wenger, and remember, ‘Always be prepared’ (especially on Valentine’s Day). Planning a proposal today? Need some inspiration? Look no further. Seriously, watch this hilarious film by MOFILM legend Zach Borst. Top Tip: To avoid unnecessary stress don’t leave your bank statements lying around the house. Ok, brothers… If you’re single and down in the dumps this Valentine’s Day, this hilarious spot by UK filmmaker Jabril Muse is guaranteed to lighten your mood. So this evening, share a can of soup with your buddy and think about all of the money you saved on expensive chocolates and roses. Happy days, eh?! P.S We can’t figure out why this link won’t work. Sorry Jabril.